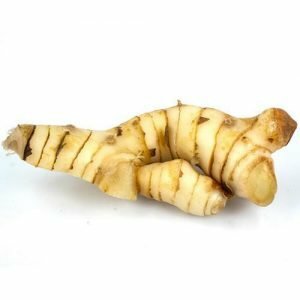 Have you heard, seen, or tried galangal before? Well, galangal is actually a rhizomatous root, which grows underneath the ground, just like ginger. The root of it is actually one of the popular household spices in various regions in South-east and Eat Asia. This particular spice is actually a home for various essential nutrients, which are all beneficial for the overall health. Furthermore, these nutrients are also what make up the necessary health benefits of galangal. If you want to know more about this spice, give this article a read. Worry less, because you will learn a lot from this article –that’s for sure! Galangal is a perennial herb, which has rhizomatous rootstocks that look like a finger. It comes from the Zingiberaceae plant family, of the Zingiber genus. Scientifically, they call the galangal as Alpinia galanga. In the western section of the world, they call it the greater galangal. Some other names of it are gao liang jiang, thai ginger, blue ginger, lengkuas, kha, languas, langkuas, and many more. 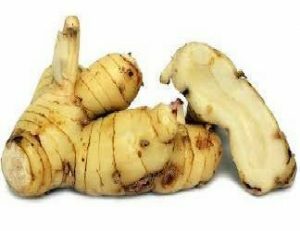 Moreover, galangal is a kind of herb, which comes from the ginger family. This particular herb is usually found in South-East Asia. They are usually valued as a spice that adds flavor to various food products. Generally, the galangal is native to the countries of Indonesia, Malaysia, and Thailand. Moreover, the galangal herb in all of its form (oil and seeds) are widely useful as an herbal medicine ever since. This particular herb is beneficial as a medicine in India and in the Middle East. 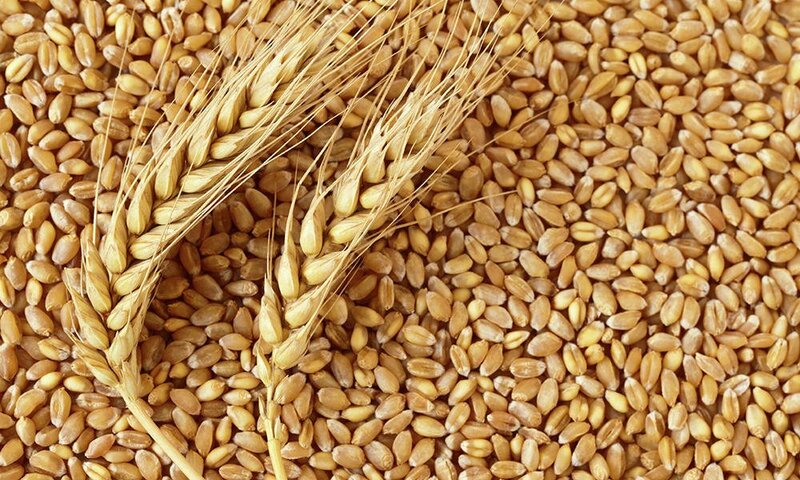 In today’s day and time, it is imported extensively in Europe due to its flavor and medicinal properties. Additionally, there are mainly four types of galangal, the lesser galangal, sand galangal, greater galangal, and the Chinese galangal. A lot of people actually describe the flavor of the galangal as instantaneously citrus-like and earthy and has a spicy kick. Nevertheless, unlike peppers, galangal is not spicy because of the capsaicin. Rather than leaving a burning sensation in the mouth, it may kick just a bit and goes away instantly. If you are into Thai foods, you may have already tried the tom ka gai, they use galangal in there. They use it in order to add a peculiar taste to the food. Even though the ginger and galangal are two different roots, they come from the same family. Nevertheless, the term galangal refers to any of the four plant species in the Zingiberaceae family: greater galangal, lesser galangal, sand galangal, or the Chinese galangal or fingerroot. Most of the scientific researches focus on either the lesser or the greater galangal species. Just like the ginger, the galangal root may grow in rhizomes underneath the ground. 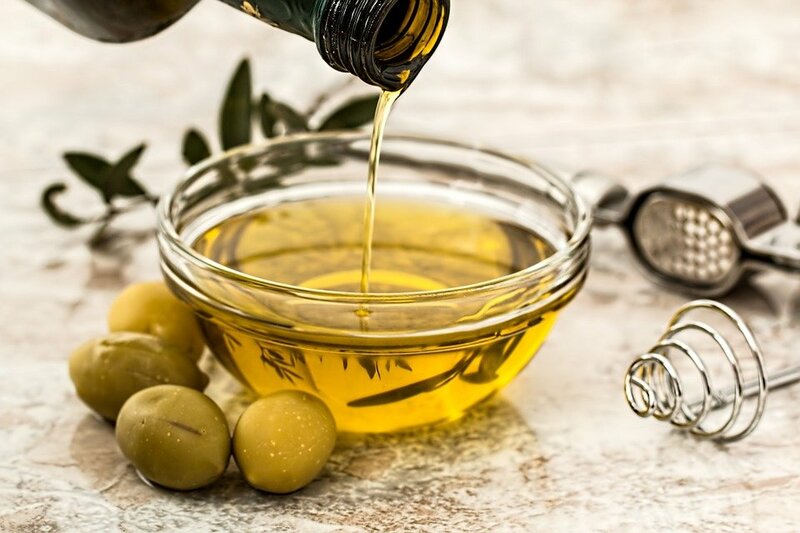 Though it is not a staple in most of the Western cooking styles, it is actually a common ingredient in the traditional Chinese and Thai foods. The rhizomes of the galangal actually contain a small number of calories, and some other nutrients, even though the serving size may vary in each recipe. Some may also include a minute amount of the spice. May help in easing digestive issues and stomach pain. The oldest and the most commonly wanted effect of the galangal is its effect on the upset stomach. Various Asian culture actually uses it in calming their upset stomach, resolve diarrhea, and reduce vomiting. Helps in supporting a good brain health. Partly due to the anti-inflammatory properties of the galangal, it can be beneficial in bringing brain-protecting effects, reducing some forms of cognitive conditions related to aging. High in antioxidant properties. The galangal has antioxidant properties in it, which are all effective in preserving the meat products for a longer period of time. 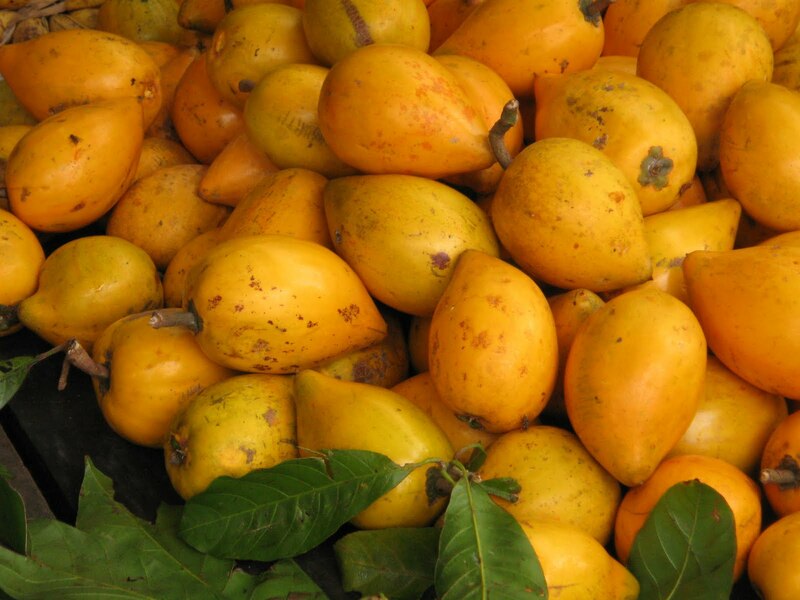 It is much better than fruits that has antioxidants in it. Has antifungal and antibacterial properties. The galangal extracts possess antimicrobial effects on various bacteria. 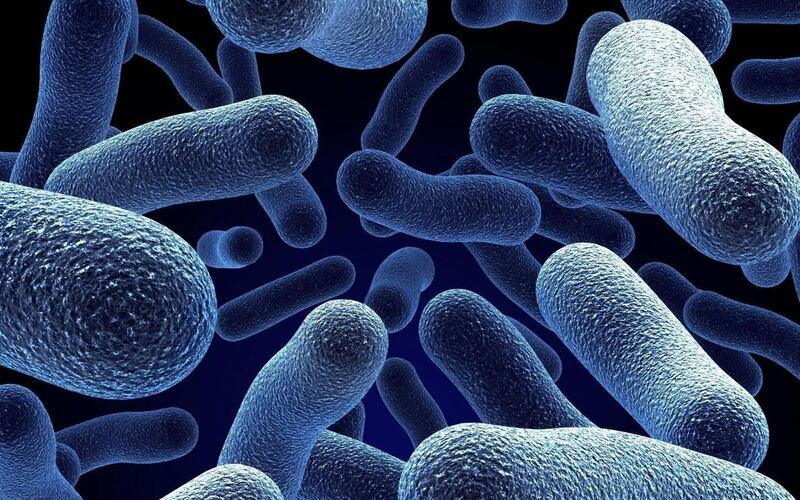 It may even fight E-coli and may in fact, reverse the effects of some strains who are immune to amoxicillin. 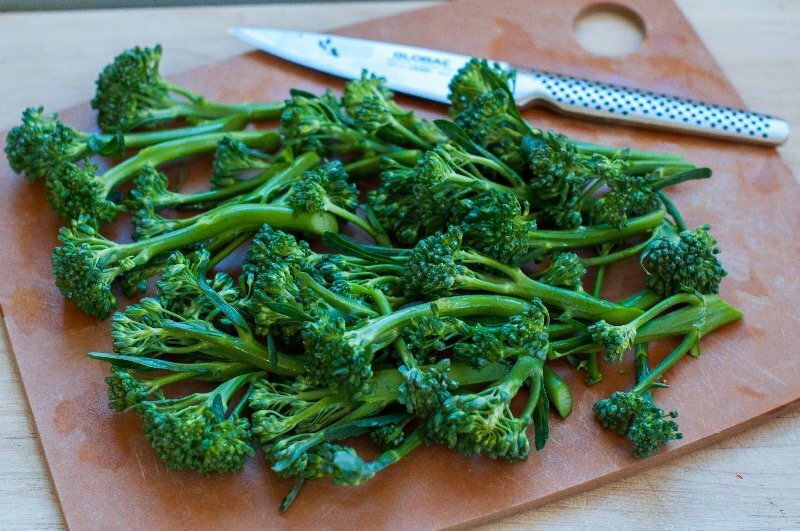 May act as an anti-inflammatory agent. The galangal root may help in reducing inflammation that comes with arthritis. The study shows that taking a compound in the galangal may significantly reduce knee pain. May help in improving the sperm count and function. Various parts of the galangal may help in promoting male fertility. This is really beneficial for those who face the problem of infertility. May help in treating cancer. The most amazing of all the health benefits of galangal is this. 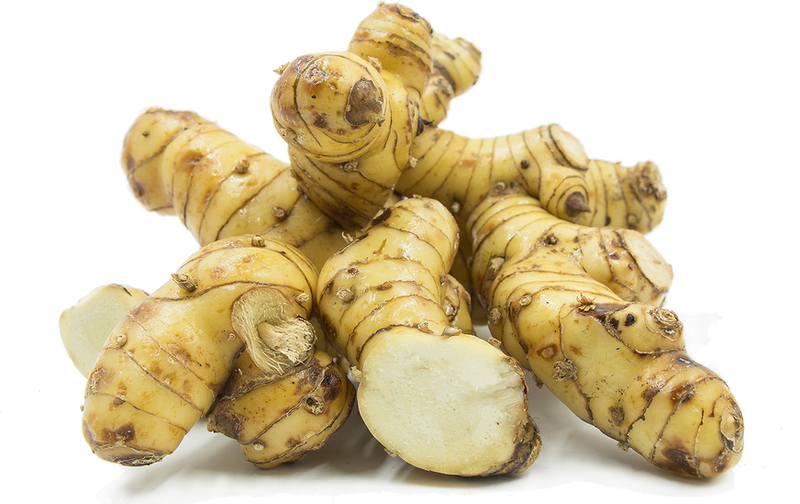 various studies suggest that certain compounds present in the galangal root are beneficial as cancer-fighting agents. There is no doubt, galangal is really beneficial for the health. 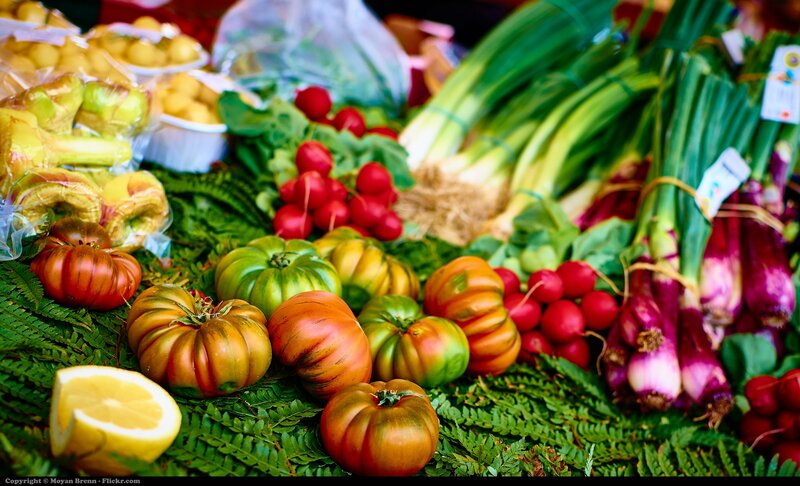 Next articleWhat Are The Best Benefits Of Keto Diet? 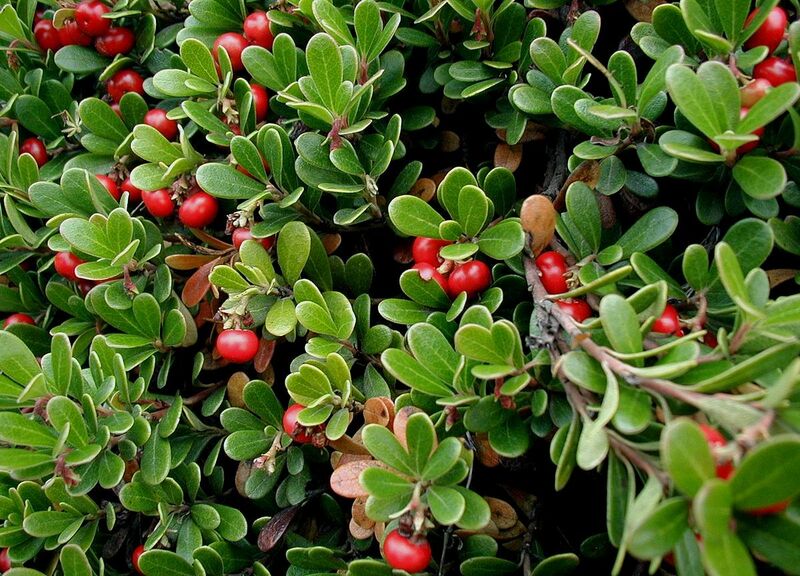 Health Benefits of Bearberries: Is it Really Helpful? 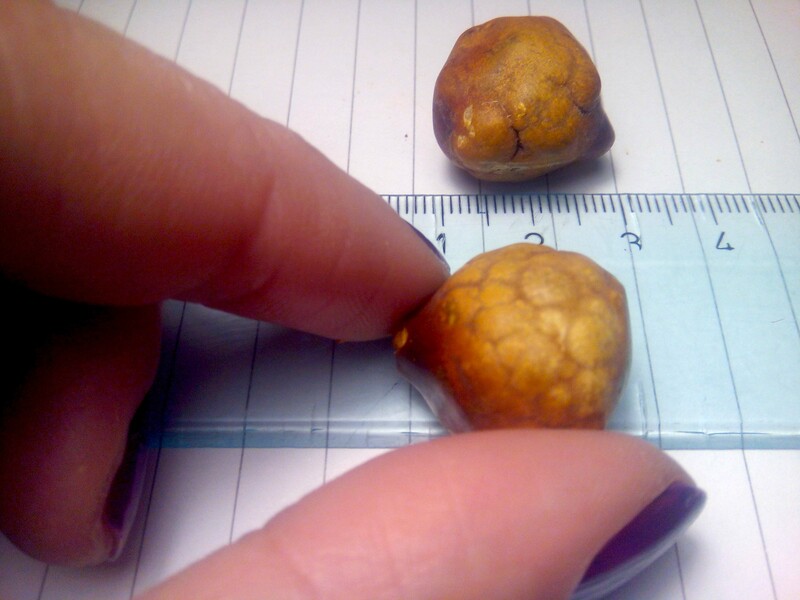 What are gallstones: Can These Be Harmful To The Body?